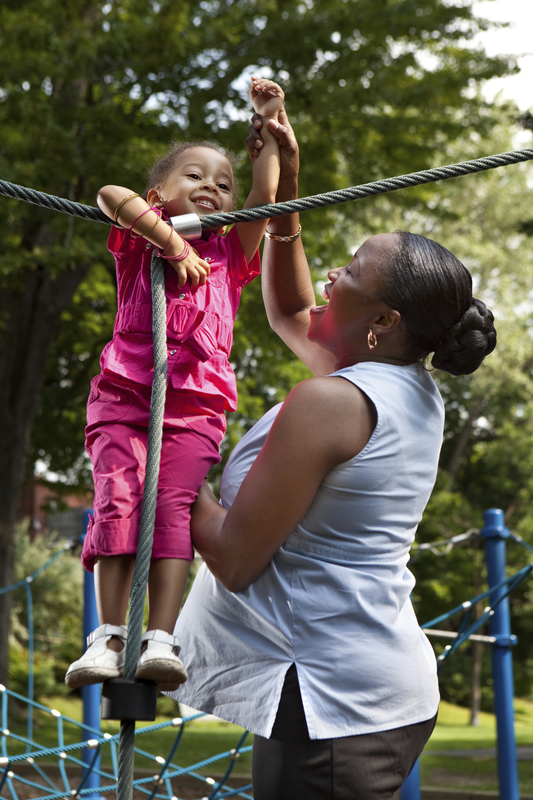 The resources offered in this section will provide families with ideas, activities, strategies and resources that promote resilience and social and emotional health in preschoolers. Your Journey Together (YJT) is a strength-based, trauma-sensitive parenting curriculum designed to promote the social and emotional well-being and resilience of vulnerable children and their families. The YJT curriculum focuses on empowering parents to promote safe, trusting and healing environments – all key elements of a trauma-sensitive program. Click here to learn more. DCRC has a wonderful, award winning resource called, Socially Strong Emotionally Secure: 50 Activities to Promote Resilience in Young Children. We offer free downloads of all our activities, just for parents, just for YOU! To purchase copies of Socially Strong, Emotionally Secure: 50 Activities to Promote Resilience in Young Children, by Nefertiti B. Poyner and Karen Cairone, with the Devereux Center for Resilient Children, click here! Tips for Parents – Building Your Children’s Resilience: Take a peek at this video, featuring Dr. Nefertiti Poyner, as she shares a few simple ideas for parents (and other family members) that can help them build children’s resilience at home. Nefertiti is joined by a very special guest in this clip, so be sure to check it out! Boosting Your Child’s Resilience & Independence: Bright Horizons brings you our own Nefertiti Poyner, as she shares the building blocks for raising a resilient, independent child who’s able to confidently take initiative, persist through challenges, and try new things. Check it out yourself and/or share with the parents in your life!